Megapath has just crossed our radar today, announcing that they will be acquired by leading Cloud Computing provider Fusion for a whopping $71.5 million. 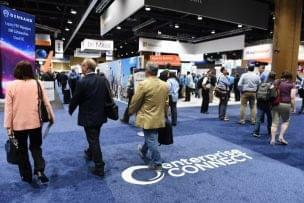 Fusion, who has a strong basis in cloud communications and overall computing, seems to have acquired Megapath to gain an already established UCaaS solution. 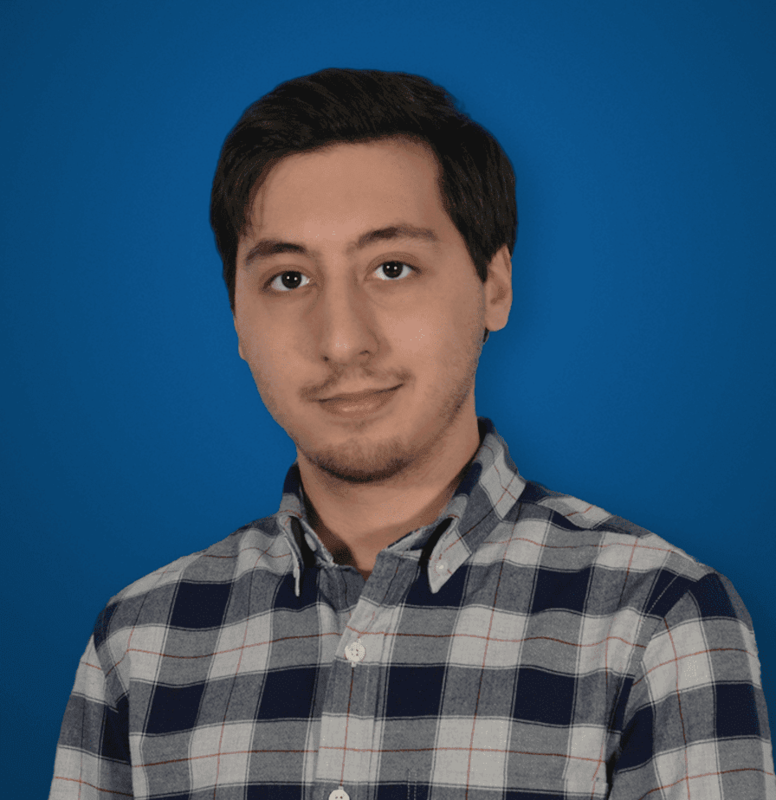 Fusion seems to be quickly building up their services, looking to break into the top industry leaders, and Megapath seems like a solid choice to help them do just that. With fusion offering services like their Fusion360 platform, FusionSIP, internet access, MLPS, SD-WAN and threat management to name just a few, it makes sense why the provider felt that Megapath was a solid fit to help expand not only their portfolio, but also their existing end-user base. We were a little surprised at this announcement, especially to hear the price that Megapath is being acquired for. However, when you look closely at both providers, you can easily understand the motivation behind this move. 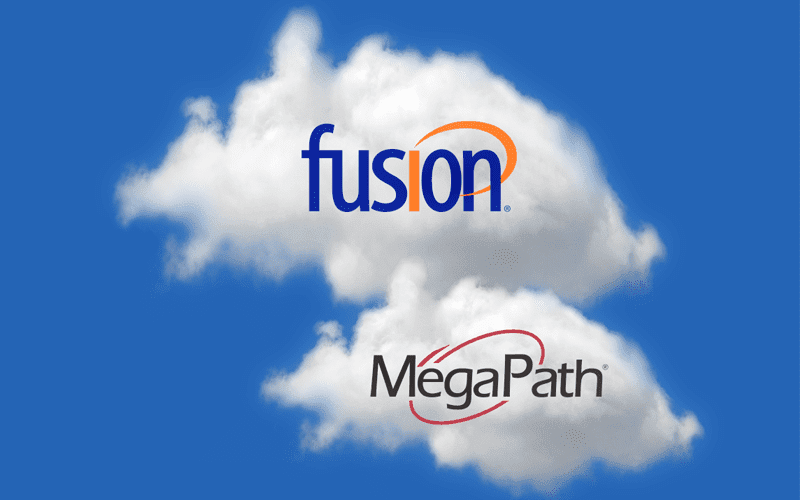 Megapath stands as a very strong fit into Fusion’s existing solutions, and expands their service functionality with a new UCaaS platform. 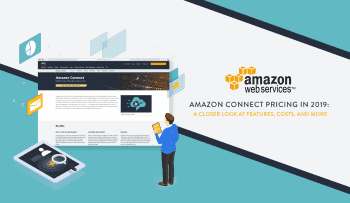 Megapath also brings with it a large customer base, and his acquisition allows customers to benefit from the same levels of high service quality, customer care and innovation from this new combined force. We’re curious to see how this move pushes Fusion even further in the market, and where they might be in a years time. We’ll be keeping a close eye in the next few months.